Sacramento Real Estate Blog, by Erin Stumpf: Ask Erin: Should a home seller get inspections before listing a home? Ask Erin: Should a home seller get inspections before listing a home? Surprises during a real estate transaction are usually pretty expensive for someone. I hate surprises. This is why I suggest to sellers that it is a good idea to get certain inspections done on a home in advance. These inspections augment the disclosures that a seller fills out about their knowledge of a property. I have a theory that I like to impart to my seller clients: it is better to provide "disclosure" before a the start of a transaction than give the buyer the ammunition that comes with "discovery" during the transaction. Let me paint two similar, but remarkably different scenarios for you. Scenario one: A nice Sacramento home is listed for $350,000. The house goes live in MLS, and within the first week or so they receive 3 offers. The seller accepts the best offer for $355,000. The seller is ecstatic. The buyer is thrilled! The listing agent provides the seller disclosure forms to fill out. The seller fills them out, and the listing agent provides them to the buyer's agent within a few days. The buyer does a home inspection and a termite inspection. 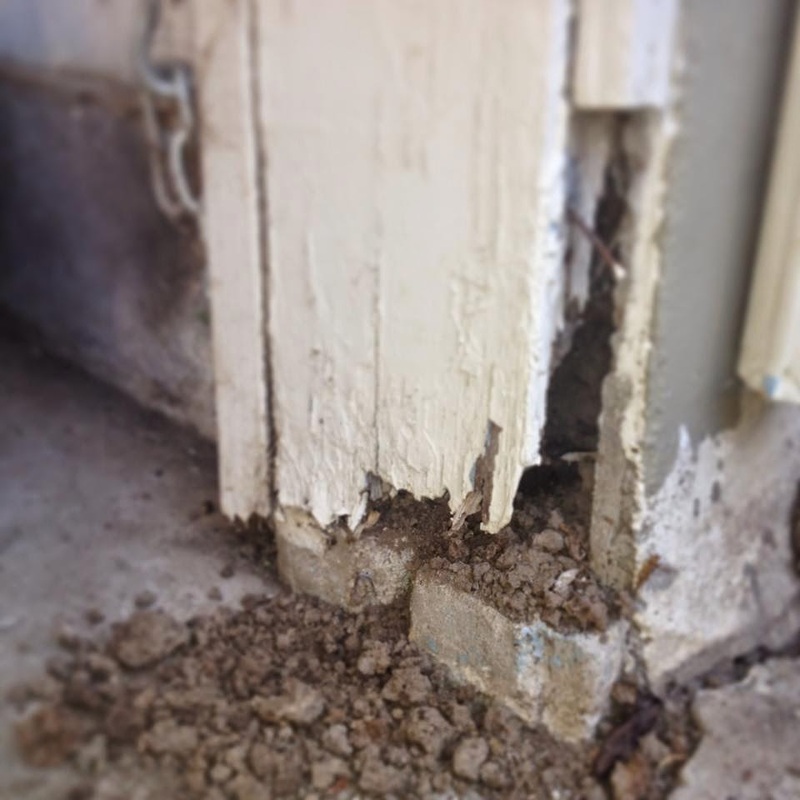 The termite inspector finds dryrot and termite damage under the house and bids $10,000 to do the repairs. The buyer submits a Request for Repairs and asks the seller to repair the dryrot and chemically treat the termites before closing. OUCH. That's a $10,000 repair price tag that comes out of the seller's sales proceeds. The seller is faced with paying for this expensive repair, or putting the house back on the market and having to disclose this termite report to other buyers who wonder what scared the first buyer off. So the sellers repair the damage and ultimately get less money than what they had initially thought when escrow closes. Scenario two: A nice Sacramento home is listed for $350,000. Before the home goes on the market, the seller does a termite inspection and fills out the disclosure forms. The termite inspector finds $10,000 in dryrot and termite damage under the house. The house goes live in MLS, and the listing agent has uploaded the disclosures and reports into MLS for buyers to review before seeing the house. Within the first week or so they receive 3 offers. These buyers have had the chance to review disclosures and reports, and are making an informed decision, during a competitive offer situation, to purchase the house as-is with full knowledge of the dryrot and termite damage. The seller accepts the best offer for $355,000. The seller is ecstatic. The buyer is thrilled! The buyer does a home inspection, and that inspector finds a few things that need repair, but that buyer has already agreed to purchase the house as-is. Escrow closes and the seller gets their $355,000. The buyer can then do whatever repairs they wish after closing. Do you see the difference in these two scenarios? Both have many of the same variables, but vastly different outcomes. I have seen this dynamic play out again and again over time. The more disclosure a seller can provide to a buyer IN ADVANCE, the better. A buyer can make an informed purchasing decision, know what they are buying, and the element of discovery and a secondary negotiation for repairs or a price reduction is eliminated from the equation. I almost always suggest that sellers obtain inspections in advance for this reason.